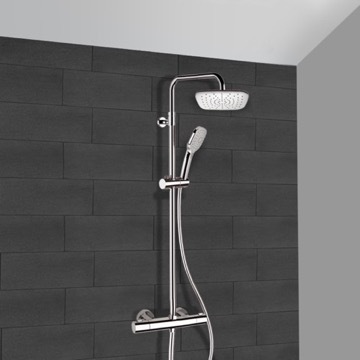 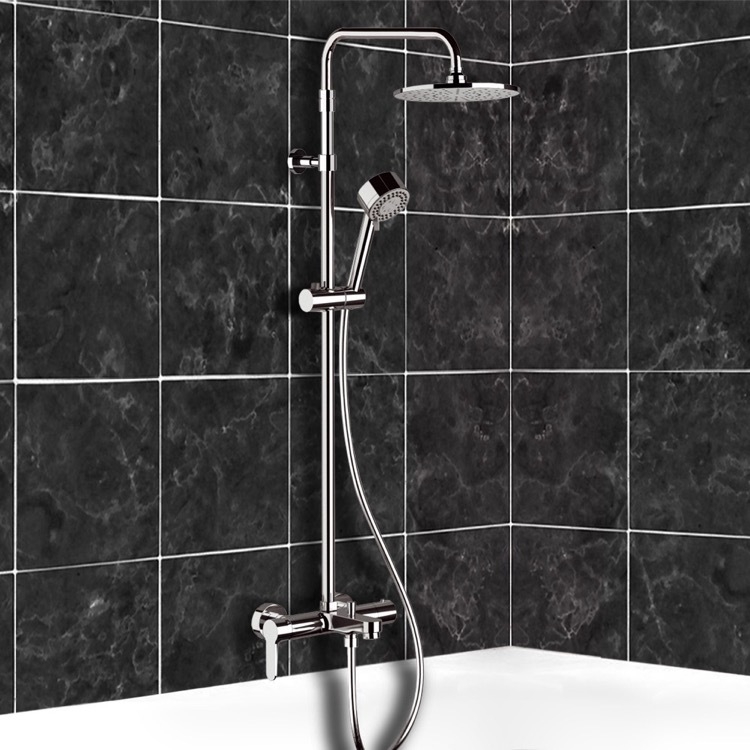 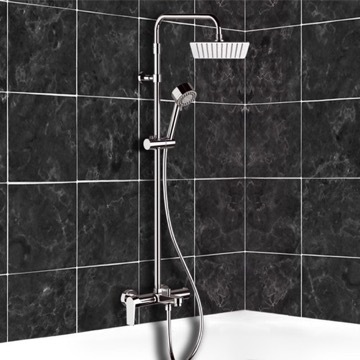 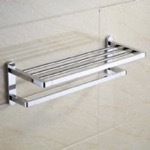 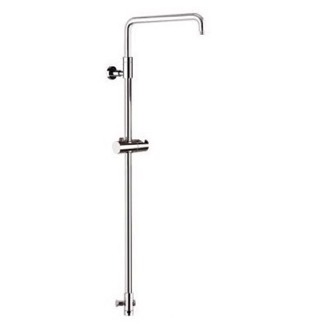 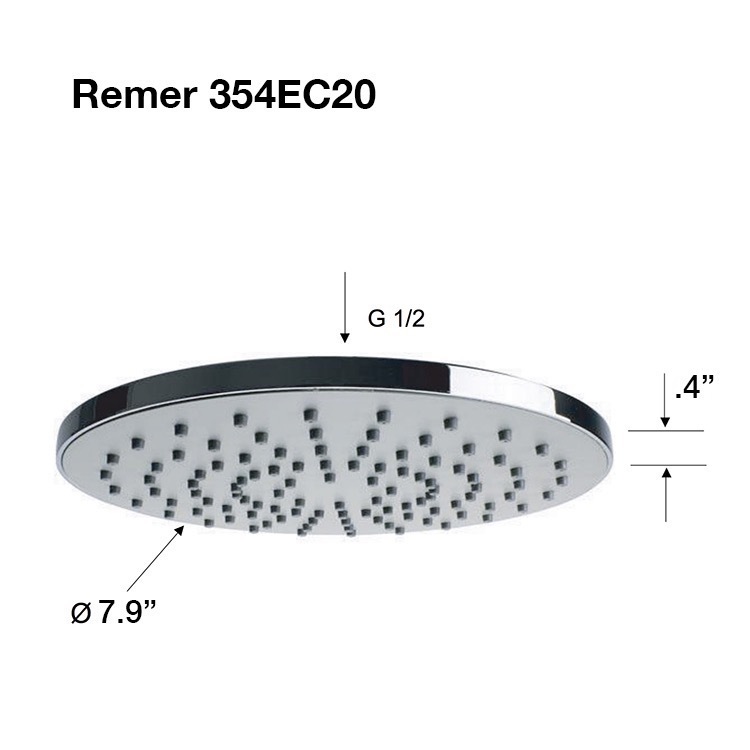 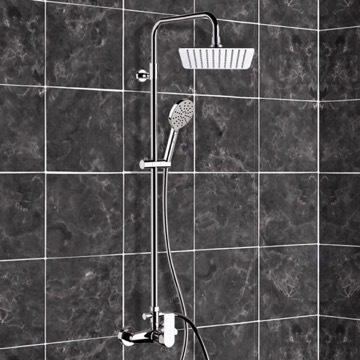 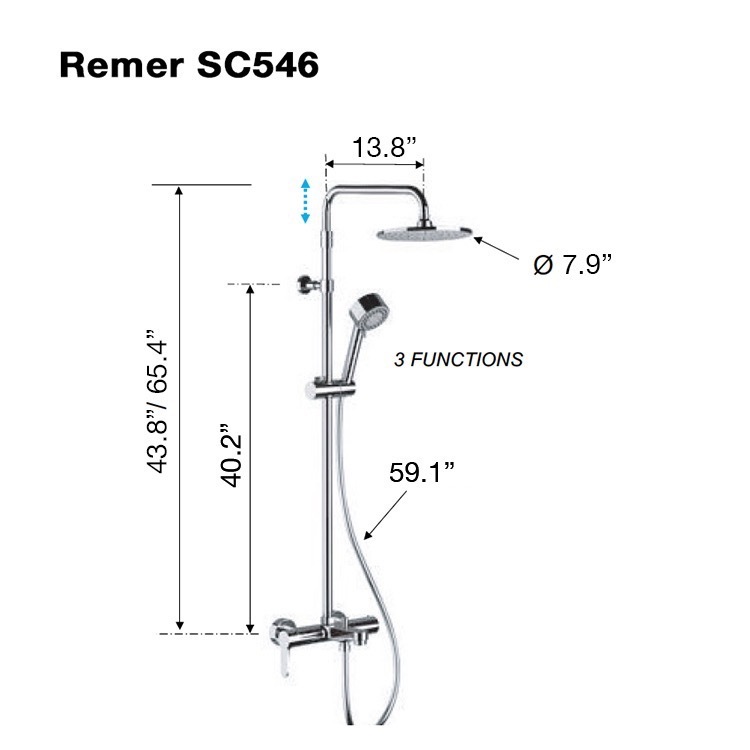 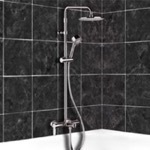 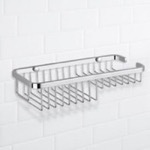 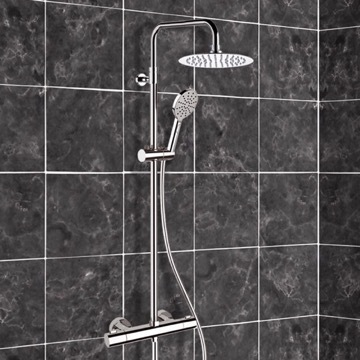 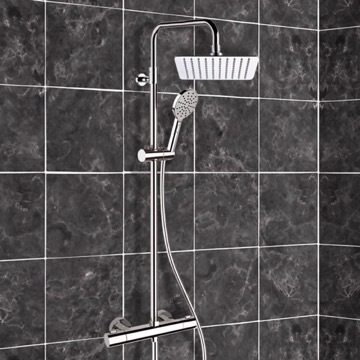 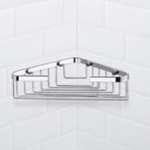 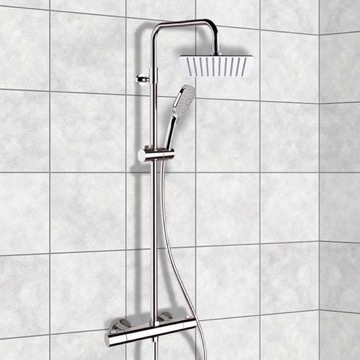 The Remer Elegance exposed pipe shower system is a perfect choice for your bathroom. 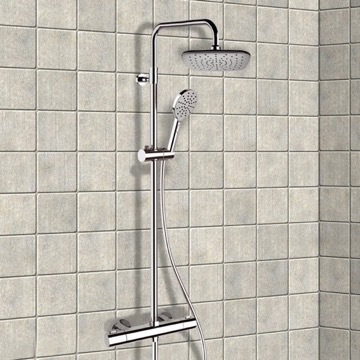 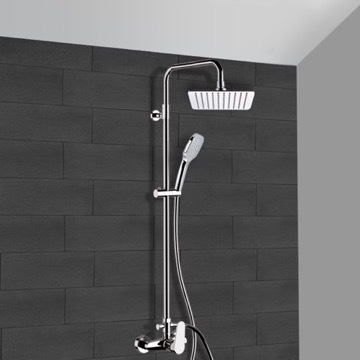 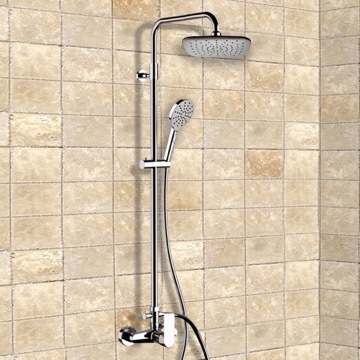 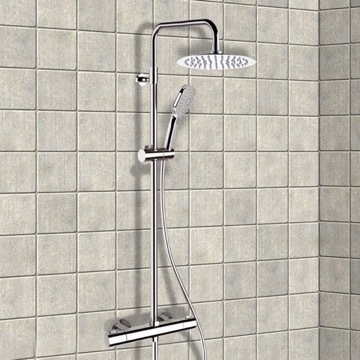 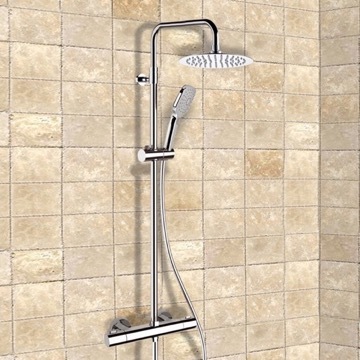 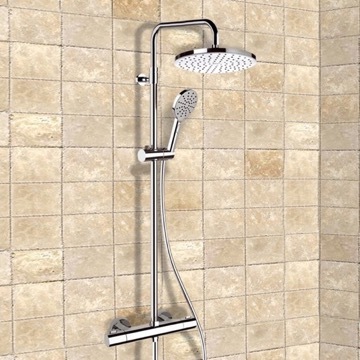 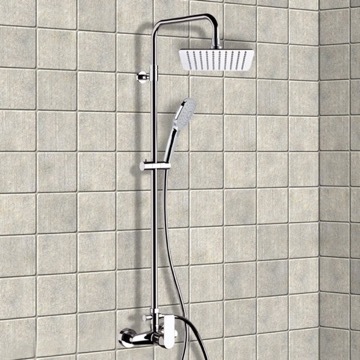 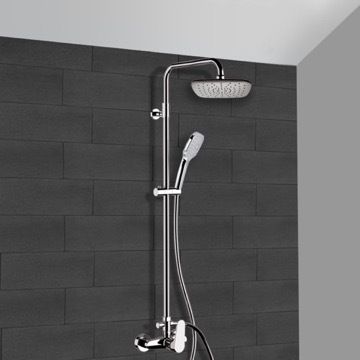 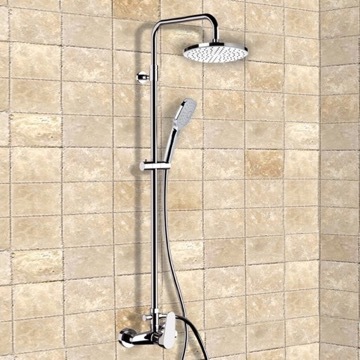 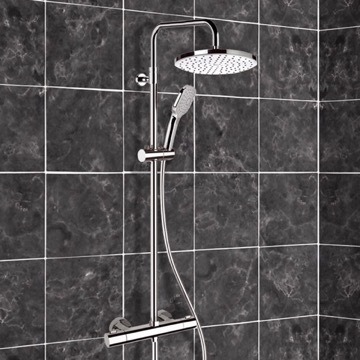 Constructed out of brass and ABS and with a ceramic disc technology, this all-inclusive showerpipe system includes a beautiful 8" rain shower head, tub faucet and 2-function handheld shower. 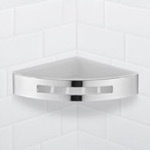 What is the distance between the hot and cold water inlets? 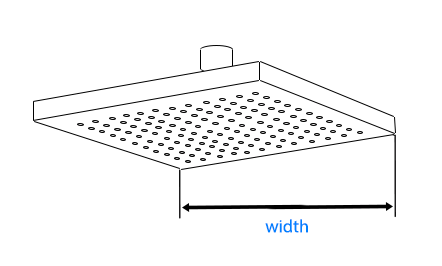 The center to center distance between the inlets is 5.91". 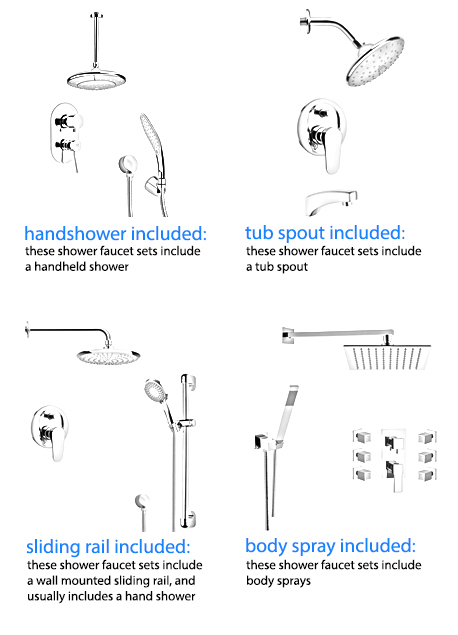 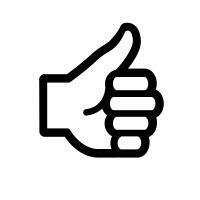 How do you direct water to tub or one of the showers? 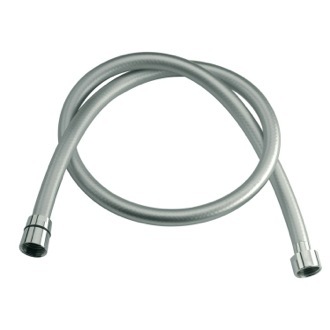 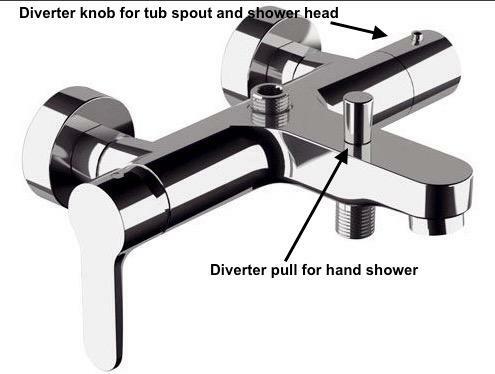 The direction of water is controlled by the diverter plug on the tub spout to divert water to the hand shower. 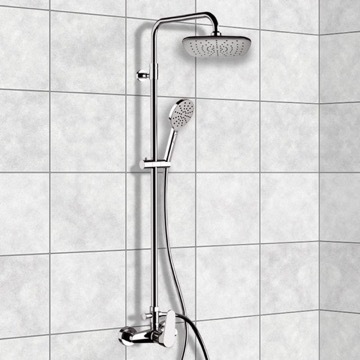 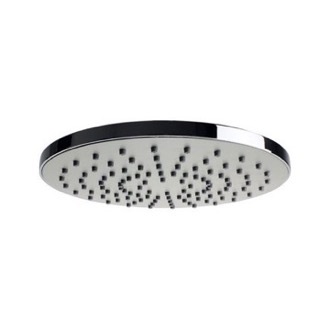 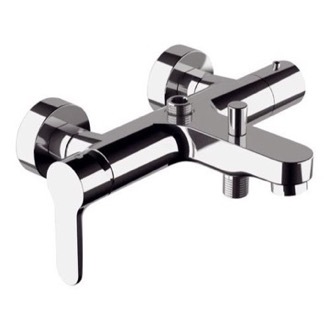 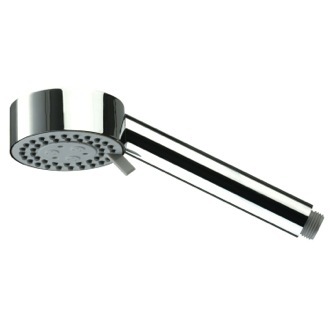 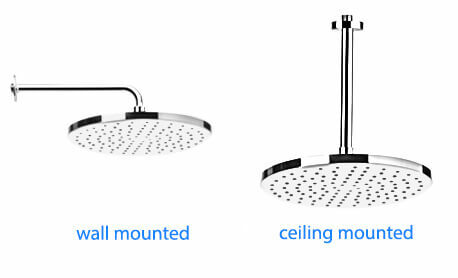 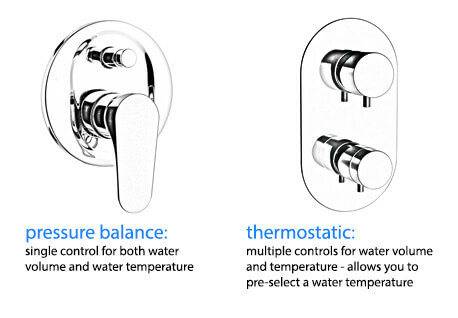 The knob on the right end of the diverter will control between the tub spout and shower head; please see attached photo.